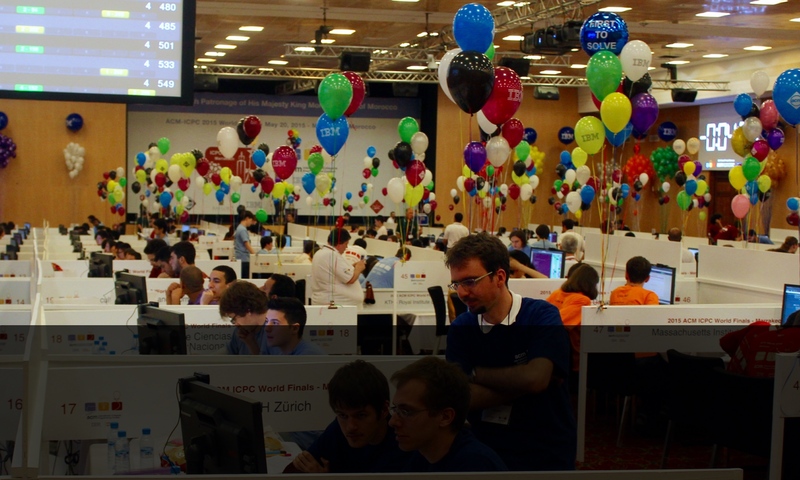 Tomorrow (June 25) ETH Zurich team will participate in the ACM ICPC 2014 World Finals contest in Ekaterinburg. The contest will take place 6:00-11:30 (AM) Zurich time. For details and live feed with studio and commentary you can follow icpclive.com. Good luck to the ETH team!